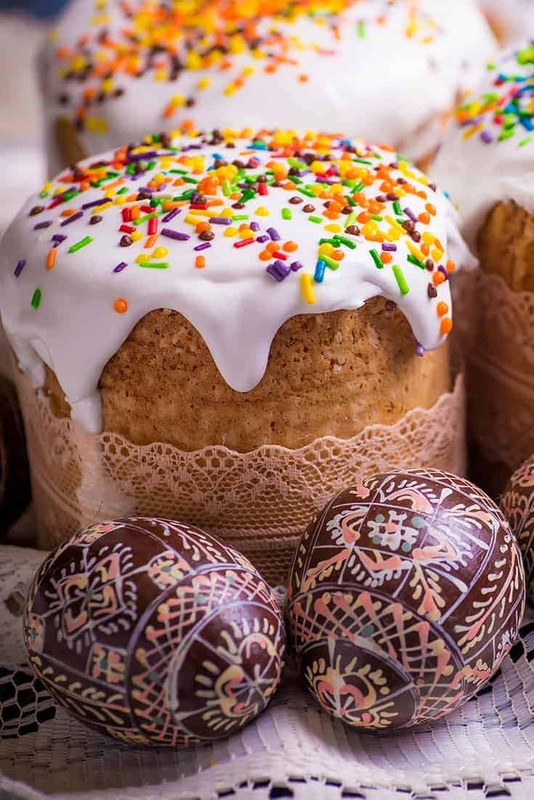 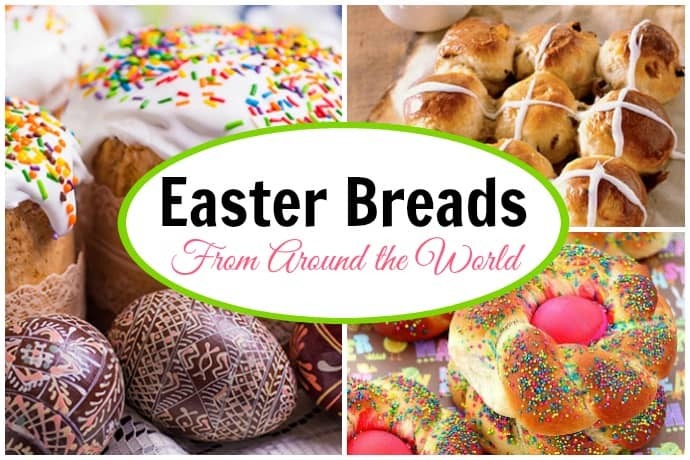 Easter Breads have long been a tradition around the world. 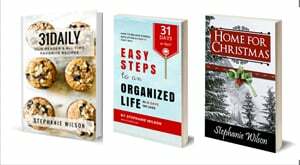 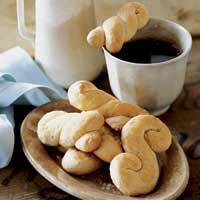 They celebrate the advent of a new season, rebirth, and the resurrection. 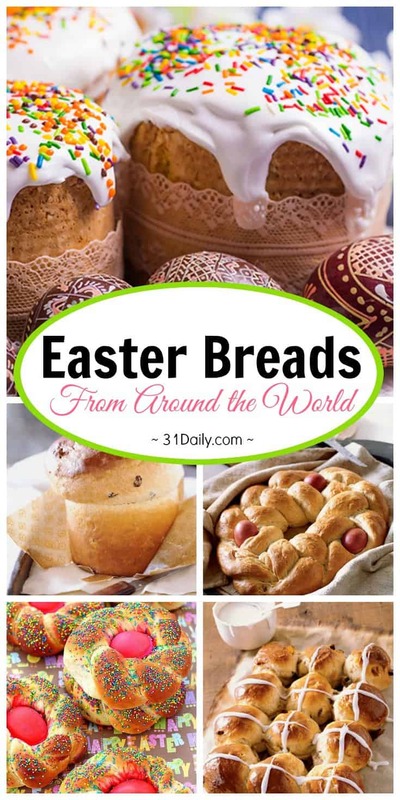 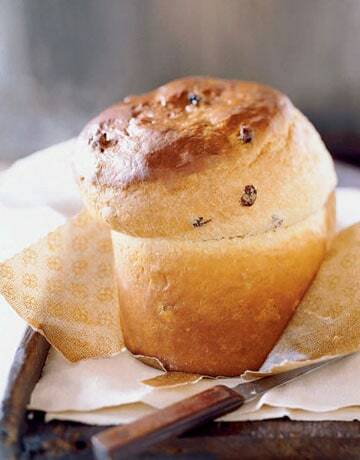 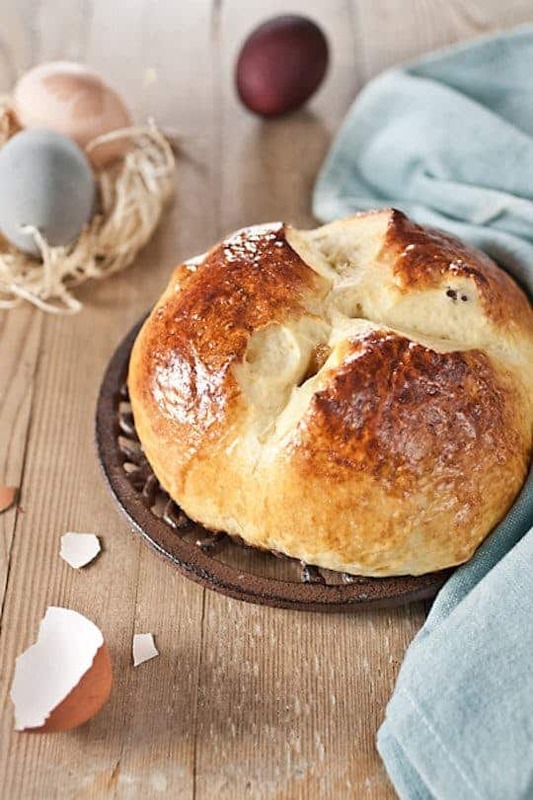 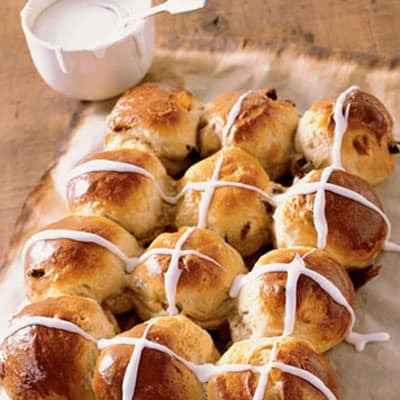 And these Easter Bread recipes are not only celebratory, they are easy and delicious! 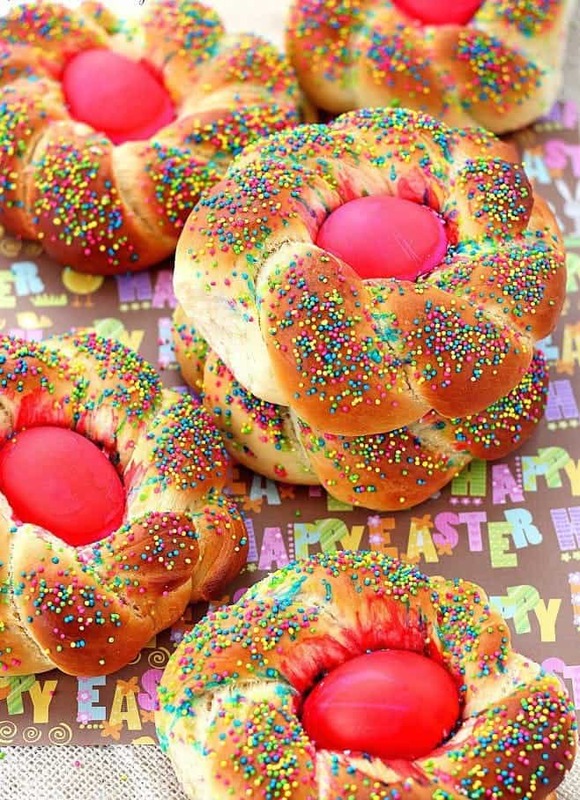 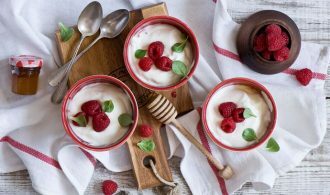 Easter breads are celebratory and laden with yummy goodness. 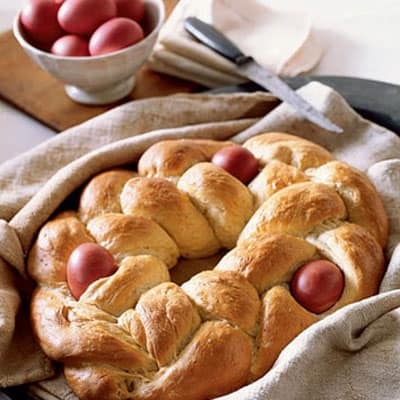 Yeast-risen Easter loaves often feature fragrant spices of cinnamon, cardamom, and saffron and are filled with nuts, dried and even candied fruits.